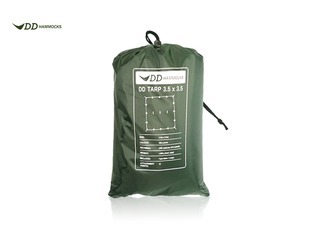 High quality and low cost tarpaulins are not easy to find, but we've sourced one that we feel ticks all of the boxes for use with children and adults on forest school sessions. 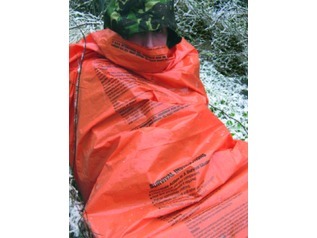 The Boonies Outdoor Survival Tarp has been made to the exacting size of 2x3m - the most convenient and easy to handle size of tarpaulin for single person or small group use. 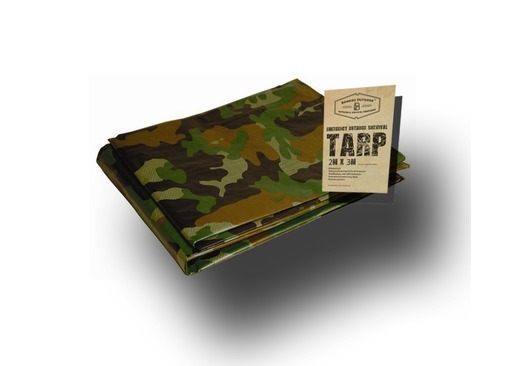 As well as being the ideal size, it features eyelets every meter making it incredibly versatile, but it's also very light - weighing approx. 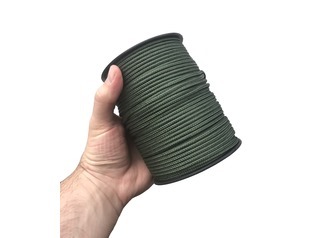 450g. 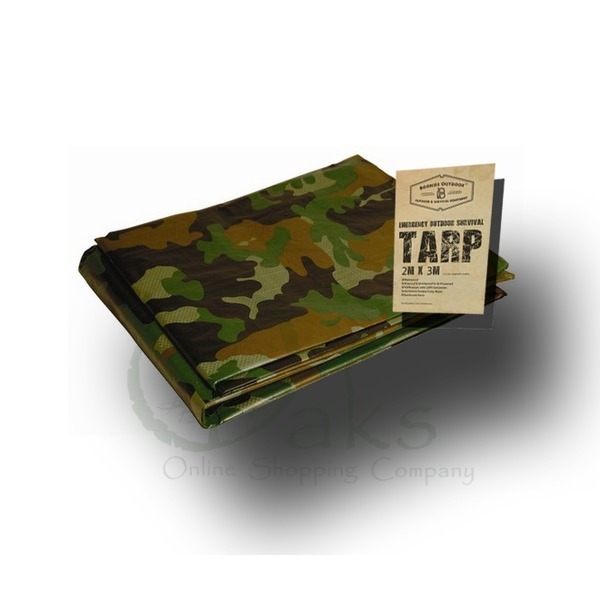 Each of these tarps sports a camouflage pattern and is fully waterproof, rot-proof, tear-proof and UV resistant. 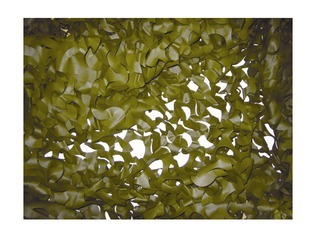 The hems are reinforced and all parts are fully waterproof. 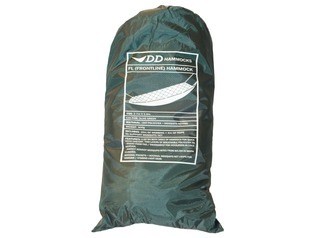 The Boonies Outdoor emergency tarp is great for use by children for den building sessions as well as use around the campsite. 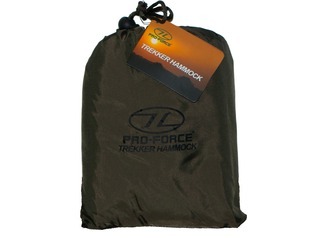 They work well with tarp poles, or with paracord is being tied between trees.